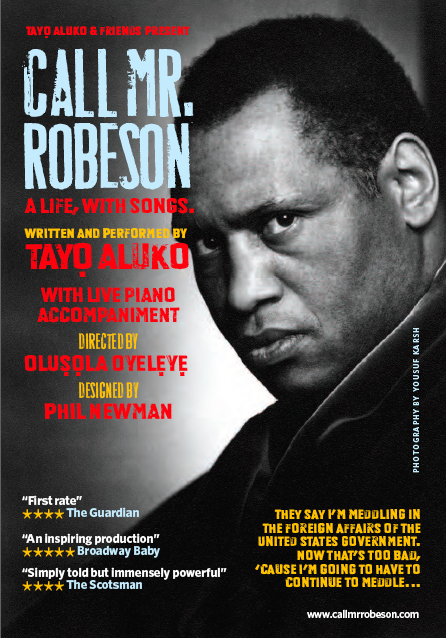 The play is a roller coaster journey through Robeson’s remarkable and eventful life, and highlights how his radical activism caused him to be disowned and disremembered, even by the leaders and descendants of the civil rights movement. 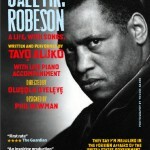 Synopsis: Paul Robesson is a great and famous actor, singer and civil rights campaigner. When over the years he gets progressively too radical and outspoken for the establishment’s liking, he is branded a traitor to his country, harassed, and denied opportunities to perform or travel. It features some of his famous songs and speeches, including a dramatic rendition of Ol’ Man River.